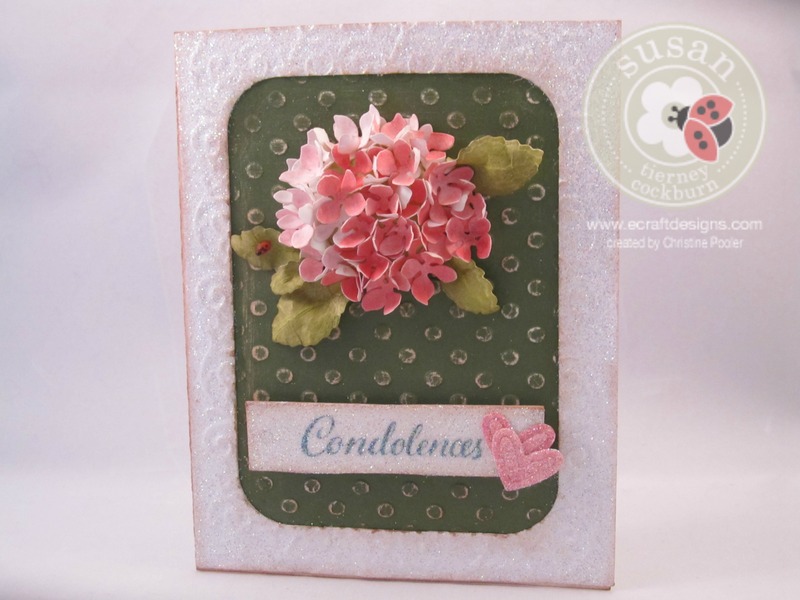 Thank you Susan I did love the color and I really liked the color of the leaves by using white cardstock and the green Pan Pastels. Love this card Christine! Very beautiful!